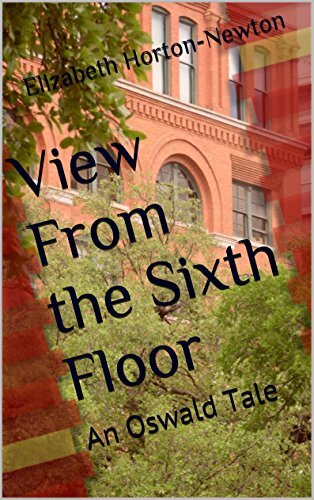 “View From the Sixth Floor: An Oswald Tale” FREE!! 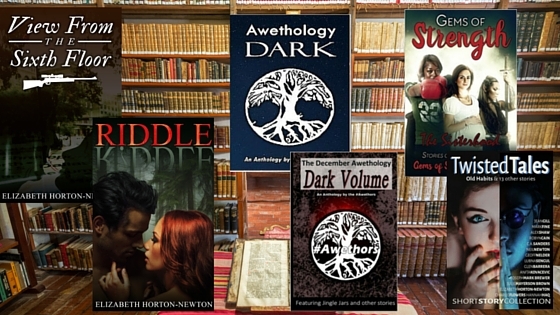 Read it for FREE on Kindle through Jan 23rd, 2015. This 5-star reviewed fictional tale of events surrounding the assassination of President John F. Kennedy on November 22, 1963 will startle the reader. 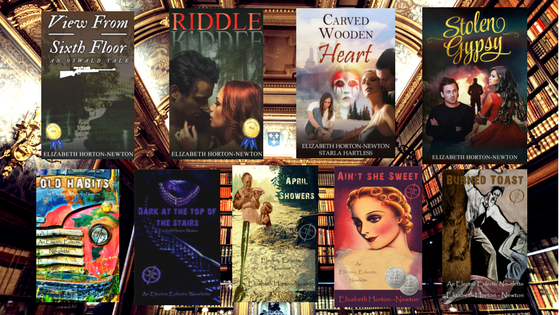 Previous Previous post: “View From the Sixth Floor: An Oswald Tale” FREE! !